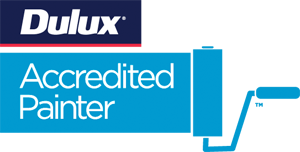 Home Painters Melbourne is a Dulux accredited business offering painting solutions and services to Fawkner and the surrounding suburbs. As our painters are professionals and fully qualified we thoroughly assess the area you would like us to paint and search for any wear and tear before we begin. We also sand and clean the area to ensure a high quality finish. Only the best tools and equipment are used, so your job comes out the best it can be. 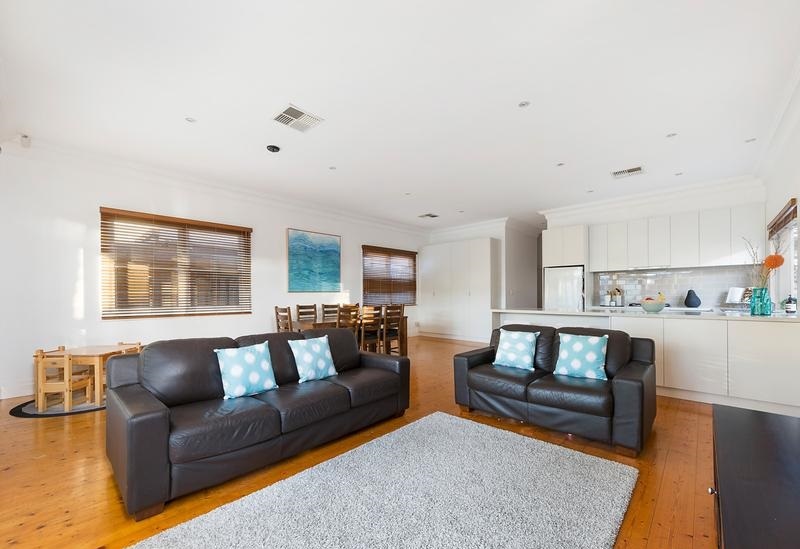 Don’t worry if you have a particular theme or design or colour combination in mind, Home Painters Melbourne caters to all your needs. Home Painters Melbourne is a team of qualified, professional and licensed painters that believe in only the highest standards for your job. We work with you not against you to ensure that as little disruption as possible comes to your home or place of business while we are working and to make sure we do not disrupt your day to day life we will work around your business hours. 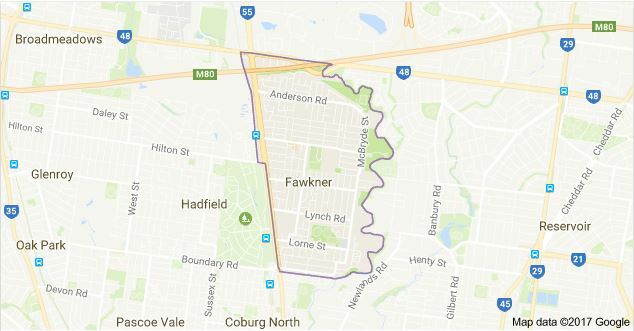 Home Painters Melbourne are your local Fawkner painting contractors. With over a decade of industry experience, we guarantee reliable and expert painting services and flawless end results that will exceed your expectation. 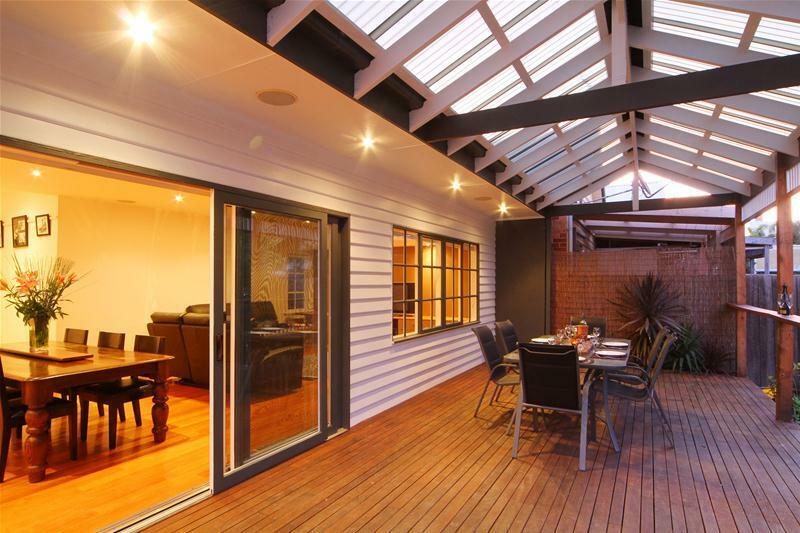 Whether your project is residential or commercial, the team at Home Painters Melbourne have the skill and the experience needed to get the job done right – while sticking to the agreed upon time frame and budget. 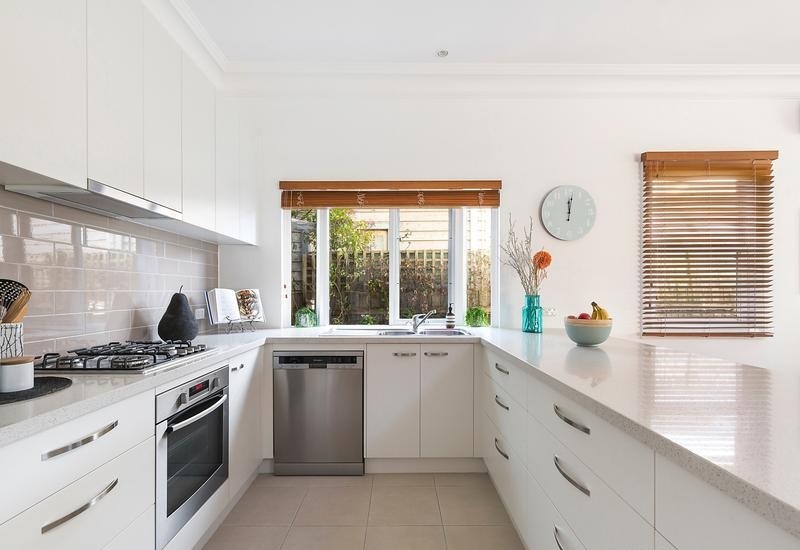 Don’t settle for anything less than the best, when you’re looking for a painting contractor in Fawkner – think Home Painters Melbourne. Let our professional team take care of your paint project while you get back to your busy schedule. All of our painters are fully licensed, insured and police checked for your peace of mind. 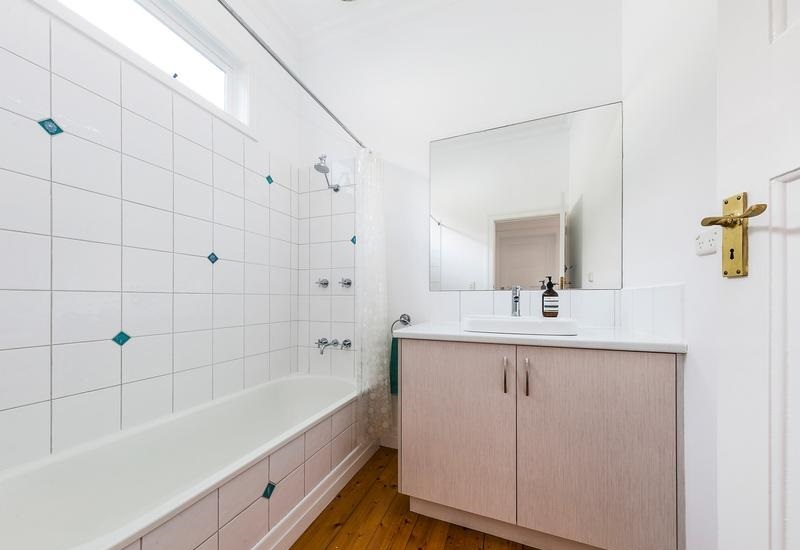 For professional and brilliant service at an affordable price, call us at Home Painters Melbourne for an obligation free quote or visit our online quote form.